Every Problem Fixed. Every Question Answered. Every Single Time. We pride ourselves on providing a specialist service on all Lagler machinery – whether it’s just a quick machine health check, annual service or full machine rebuild- all work is undertaken and no job is too big or too small. Our Lagler repair technicians will check the machine over thoroughly before undertaking any work and give you a free no-obligation quote. We keep an extensive range of spare parts in stock and offer a fast turnaround system to avoid unnecessary delays and downtime. We can offer a “while-you-wait” service or can arrange to collect and deliver your machine at a very reasonable rate. As the UK’s only official Lagler representatives, you can have peace of mind that your machines are in the best possible hands. 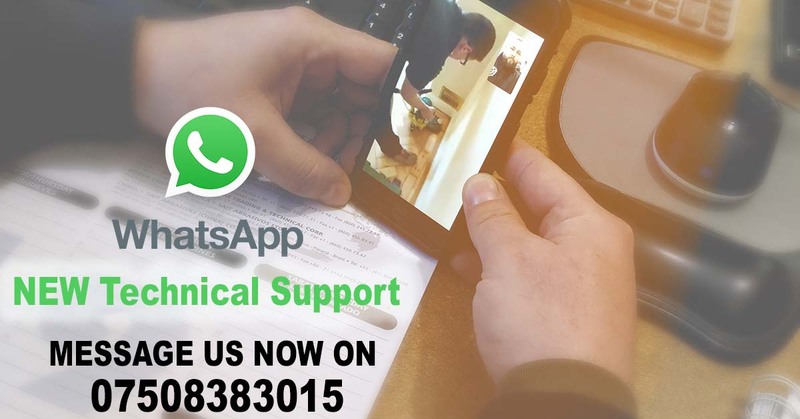 All our servicing staff are Lagler trained technicians and able to offer instant technical advice. We only supply genuine Lagler parts and offer a next day delivery service as standard across the UK if ordered by 2.30pm. We provide a fast, efficient and friendly service – so give us a call, email or simply fill in the form below to book in your machines today. The HUMMEL‘s sanding drum should be changed every five years to maintain the best sanding performance. The TRIO‘s sanding plate comes apart quickly and easily for regular cleaning and maintenance. The FLIP Edge Sander is designed to turn off when the Carbon Brushes need replacing.